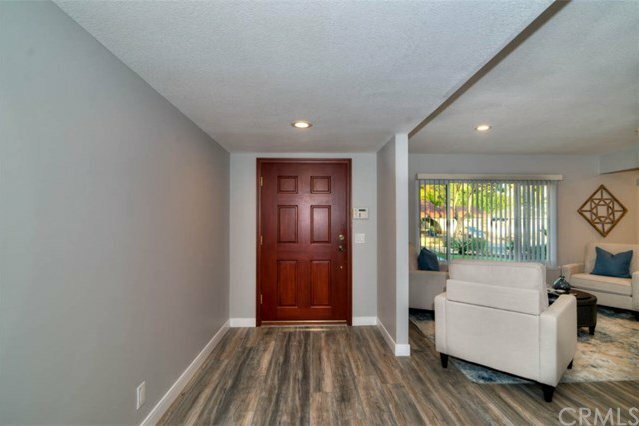 Top-Rated Sunny Hills High School Beautifully upgraded and nothing compromised in this modern single-story home. 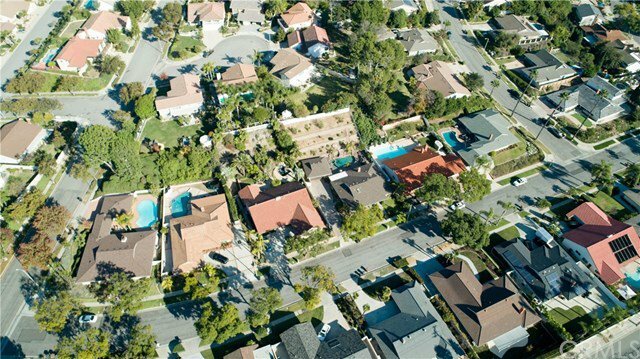 Set on a tree-lined street with a huge lot! 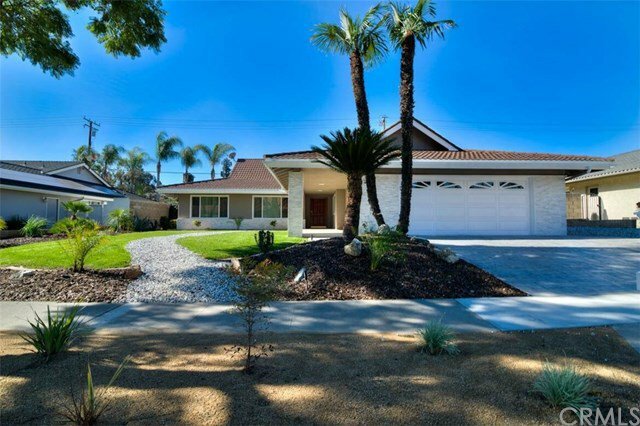 Great home within a trifecta of top-rated schools, yes, this home is within the Laguna Road Elem., Parks Jr. and Sunny Hills High school districts! Custom stamped extended 3 car driveway, new landscaping with custom stone exterior. A low maintenance landscape greets you as you walk up a large covered front porch leading to the front door. Freshly painted exterior with custom stone features. 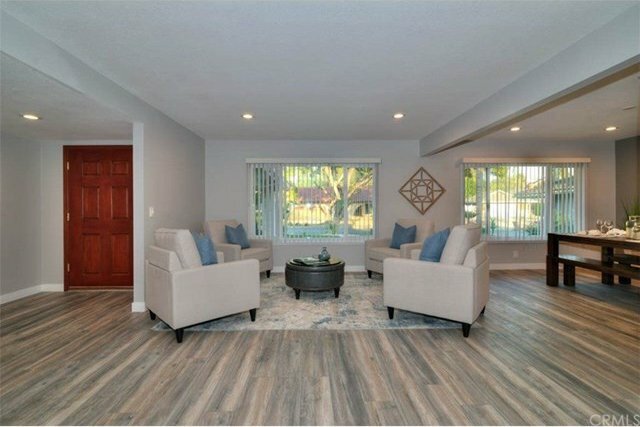 Step inside to an open concept home great for entertaining, recess lighting, beamed ceilings, cozy modern fireplace and a massive sliding door overlooking the backyard. 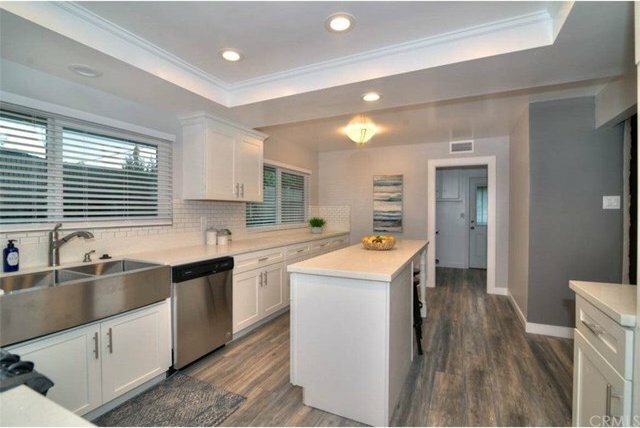 The updated brand-new kitchen hosts quartz counters with a massive prepping and breakfast island. 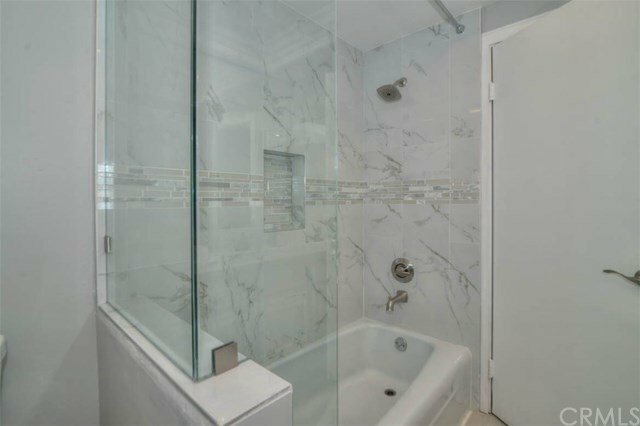 All bathrooms have been upgraded with fully custom glass enclosures, hand picked custom tile features, and quartz counters throughout the entire home. 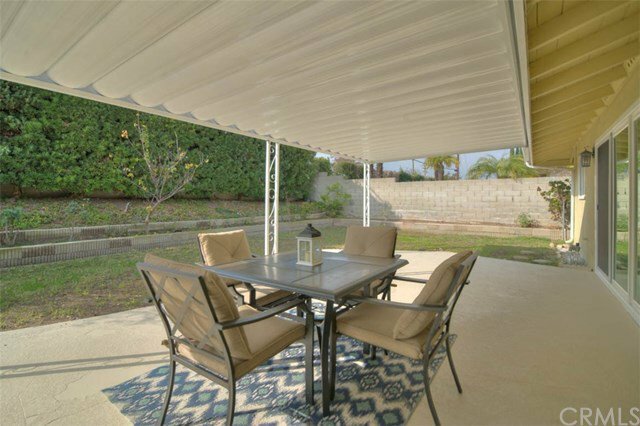 This is a must see freshly priced for a quick sale for this fully turnkey and upgraded home. Freshly improved priced for a quick sale!